The Caillier Group, operating more than 500 ready mix concrete and aggregate trucks, will implement Lytx Driver Safety Program and DriveCam Event Recorders, according to Lytx. 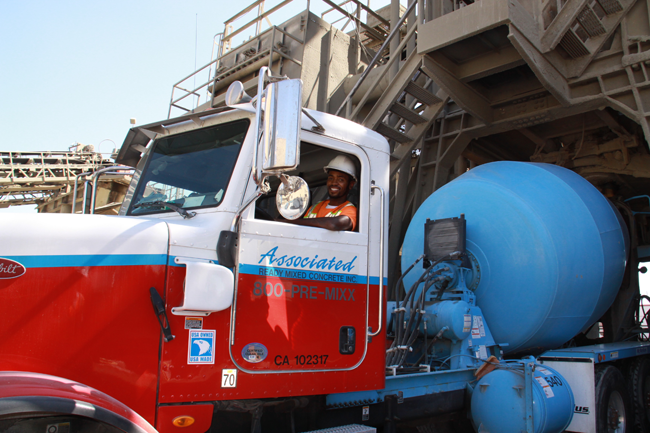 The California group includes Associated Ready Mix Concrete (Associated RMC), CEMAK Trucking, and A & A Concrete Supply. The Lytx program designed specifically for Caillier Group combines video capture of road incidents, such as sudden swerving or hard braking, data analysis of those incidents, and personalized coaching insights to improve driving behavior. In a pilot of the program, Lytx said the company saw a 49-percent decrease in collision frequency and a 45-percent decrease in severity of collisions. In addition, five drivers were exonerated and several fraudulent claims were defended or denied because of video evidence. According to Lytx, drivers soon understood the value of the program. Within the first several weeks of the deployment, an Associated RMC driver performed a defensive maneuver to dodge a swerving biker in his lane, avoiding a potential fatality. The DriveCam Event Recorder captured the event and the footage was used to reward the driver for his defensive driving behavior. Soon after, another driver at CEMAK was exonerated for an incident in which he was falsely accused, with Lytx video footage clearly showing the other vehicle swerved into his lane. This footage proved the CEMAK’s driver’s innocence, saving the company from any potential backlash or litigation fees.